Home › Yorkshire and the Humber › Services › Travel-Vac › Spacious, large caravan for hire, Ingoldmells, Skegness. 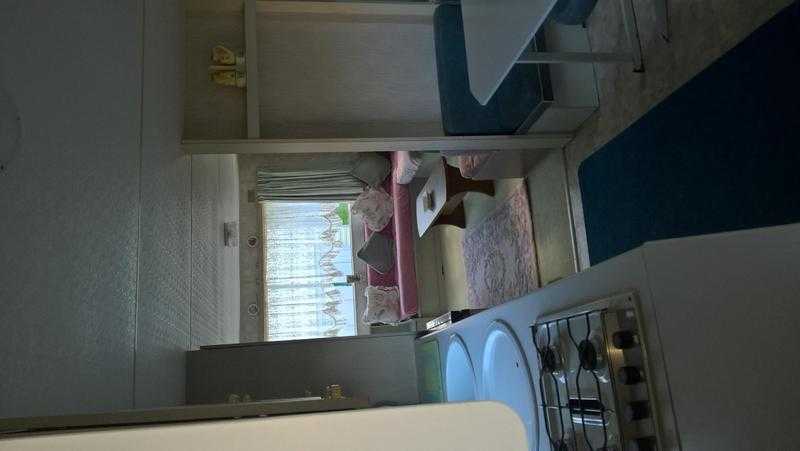 Spacious, large caravan for hire, Ingoldmells, Skegness. Great family holiday, large seven berth caravan for hire with all mod cons including washing machine. In the heart of all ameneties, in a very sought after area The Promenade site. This wonderfull family holiday is most enjoyable and in the heart of all attractions across the road from Fantas Island and only two minuets walk to the beach. This is a wonderfull family holiday not to be missed also a very relaxing holiday too. Some dates still availble for this year and also discounts for out of season dates and block.